It’s fair to say that Cheryl doesn’t have an excellent track record when it comes to choosing men. 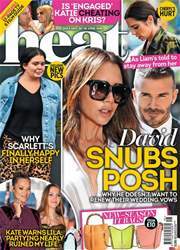 And now the dust has settled on her split from Liam Payne, the twice-divorced star is on the lookout for a new beau – and this time she has come up with a set of rules that means she won’t get hurt again. 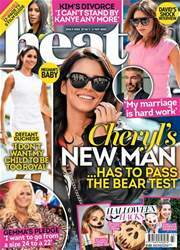 “Cheryl is now ready for love, but knows she needs to be a bit more sensible this time around,” an insider tells heat. 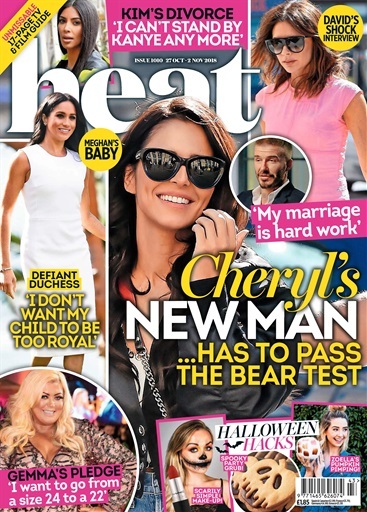 She’s been on a few dates already and there are definitely some interested men who are really keen to get with her, but she wants to make sure they won’t embarrass or hurt her like the guys she’s fallen for in the past.” But her main concern is how her new man will fit in with her nineteen month-old son Bear, who she wants to ensure has a stable home life.